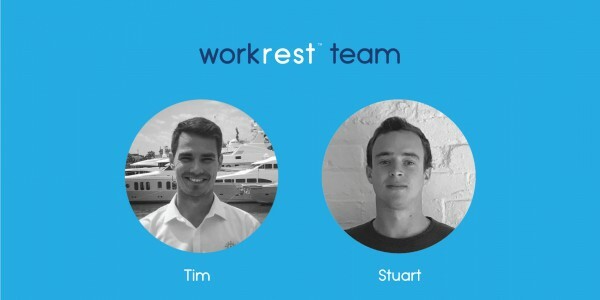 Workrest is a newly-launched app designed to make it quick and easy to log crew working hours and monitor compliance with hours of work and hours of rest requirements set out by the Maritime Labour Convention (MLC 2006). Essentially, the app enables crew to record hours of work and rest on their own device, while captains, heads of department and management can monitor and process them from their own dashboard. Founder Tim Fletcher and Chief Happiness Officer Stuart Willis are both former crewmembers and have developed the solution drawing inspiration from their time on board yachts. “Crew are supposed to fill out their timesheets daily, but what happens in reality when the boat is busy is it’s left until the end of the month when no one can remember what hours they worked anymore,” explains Fletcher. When working on a superyacht, Fletcher had felt that the options available for tracking and recording hours of work and rest did not match up to the level of technology offered elsewhere on board. “It was a constant monthly pain point and I thought that the process was ridiculous,” he adds. As a result of this frustration, Fletcher created the workrest app at the end on 2014, and not long after making it available on the app store, it had in the region of 1000 downloads – proving that such a simple offering was in high demand. Encouraged by the initial interest, and joined by former colleague Willis, attention turned to officially launching the app in May 2017. 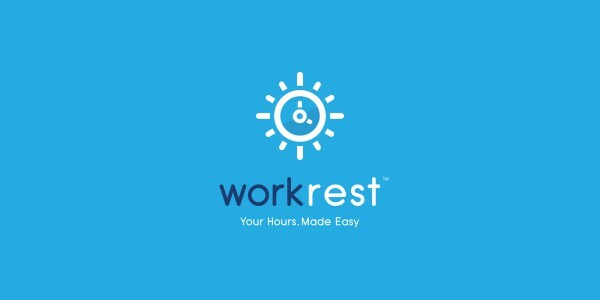 Having been up and running for eight months, workrest now sees an average of 15,000 hours logged through the app each day. One of the biggest issues surrounding hours of work and rest requirements in the superyacht industry has been the inherent difficulty with compliance, with crews often not meeting the requirements due to the demanding nature of the job. 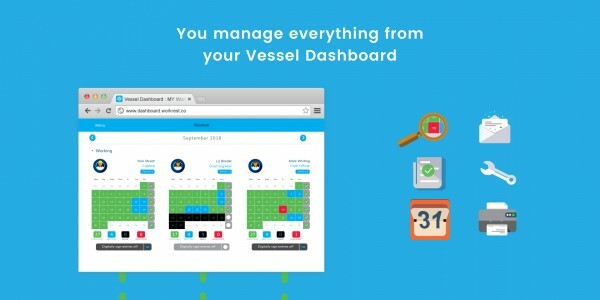 While the workrest app may not be able to make superyachts comply, it does give the management a certain level of insight so that they have the best chance at doing so. Fletcher and Willis are also looking at integrating additional features into the app in the near future, including an on-leave feature that manages and calculates crew leave allowances according to their contracts – another longstanding headache for captains and HoDs.